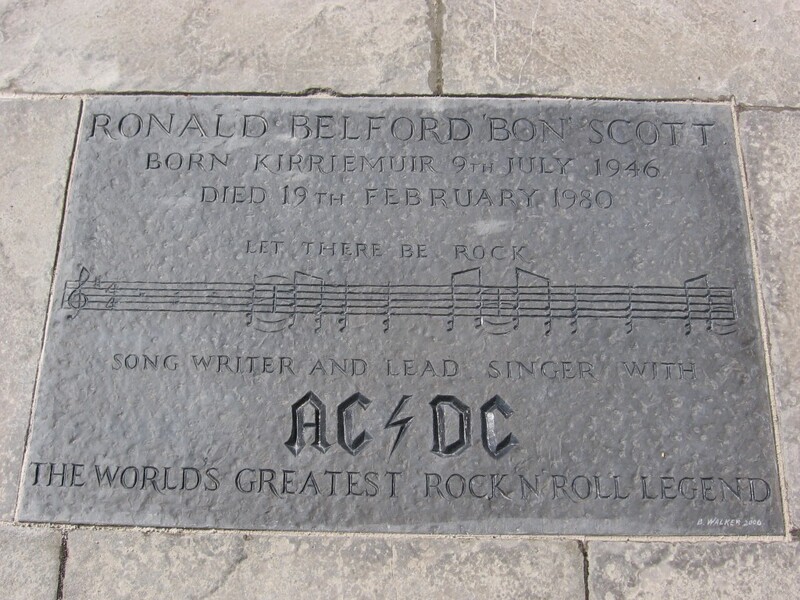 Thirty-one years after his death, AC/DC frontman Bon Scott is still considered one of the greatest hard-rock vocalists of all time. For anyone who’s been too busy rocking to learn about his life, here are 15 facts you might not know about Bon Scott. 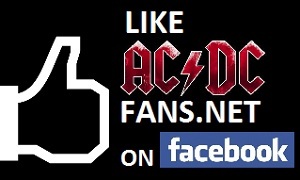 Click here to read the entire article, which includes 15 “unknown” facts about Bon Scott.